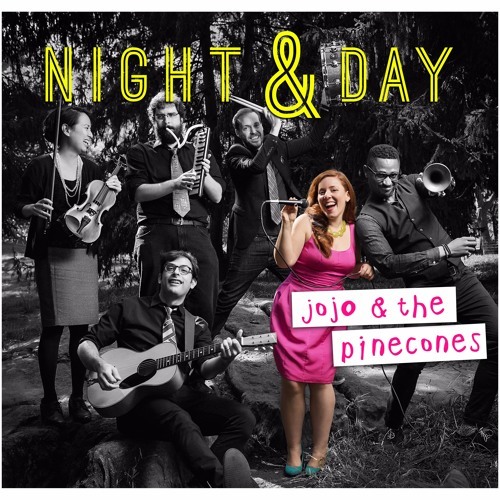 Kindie music newcomers JoJo & The Pinecones are debuting their unique approach to modern jazz on Night & Day on Friday, 1/20. 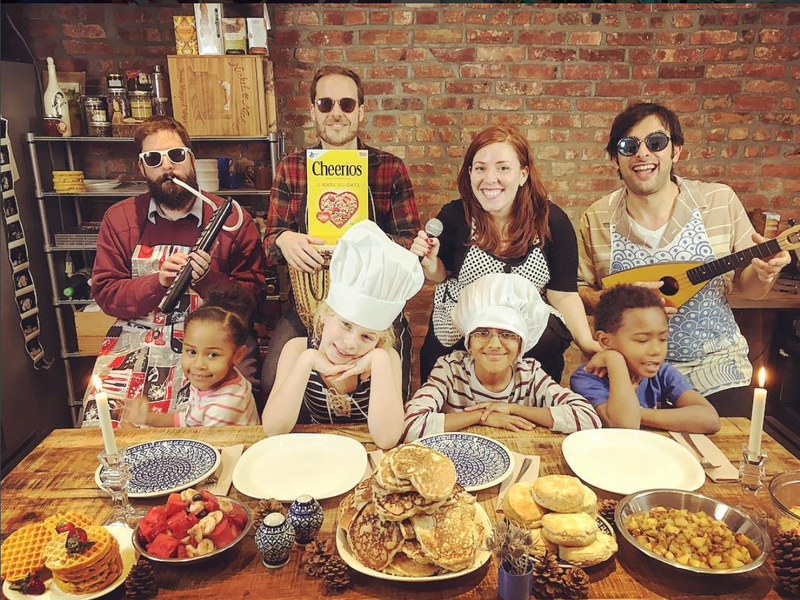 Below is a link for their first video for the album “Breakfast For Dinner”, so check it out! On the group’s first family focused album Night & Day the New York City based JoJo & The Pinecones, known for their frequent performances at The Rainbow Room and Tavern on the Green, present well crafted and swinging jazz music created with families in mind. The group who has a distinctive jazz and modern style as Joelle & The Pinehurst Trio and they now share their exceptional talent with a new audience as their all-ages friendly alter ego JoJo & The Pinecones which was developed through a residency at Lincoln Center Education. JoJo & The Pinecones are a thoughtfully curated collection of accessible and reimagined family friendly jazz standards from the American Songbook and delightful originals. 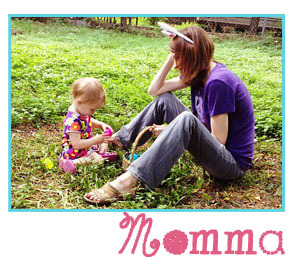 The lyrics present themes of different activities that families do every day and night, night and day. I love that Jazzy Ash is featured on the first track and there is lots of trumpet and saxophone to make this original tune fun and swinging. This is a jazzed-up pop album with kid-friendly lyrics that make you want to dance. Great for all ages! Check it out! See JoJo & The Pinecones “Breakfast for Dinner” music video HERE!